One of the ways of beautifying your lawn is by planting grass. However, there are a lot of factors that should be considered when choosing the grass for your lawn. This can vary from the season, area, nature of the soil, as well as the amount of money you are willing to spend. Nevertheless, having the right grass for your lawn will save you all the struggle involved in keeping the grass green. We will be taking a look at some of the things you need to consider in order to choose the right glass for your lawn. Where you live, the location of your lawn may be the most important thing to consider when choosing a grass for your lawn. A grass that will perform well in the northern zone may fail if planted on a lawn in the southern zone. The northern region of the United States and Canada is notable for moderate summers and cold winters. Here, cool-season grasses such as perennial ryegrass, Kentucky bluegrass, tall fescue, are often the right choices. However, in the southern region, summers are often hot, while winters are usually moderate. Here, warm-season grasses like zoysiagrass, centipedegrass, and Bermudagrass, are known to perform excellently. 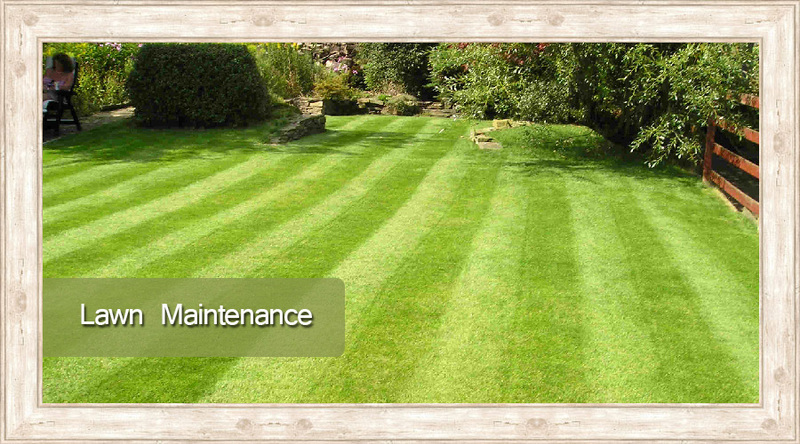 Another thing to put into consideration when choosing a grass is the location of the lawn. All thing being equal, you should be able to achieve excellent results from the main grasses for your region. However, some sites can create challenges. This can range from exposure to sunlight, availability of water, and so forth. All these can affect the performance of the grass on the lawn. Furthermore, the nature of the soil should also be put into consideration when selecting the grass to be grown. The nature of soil deals with the composition of the soil that makes up the lawn. If the soil is sandy, it may be unable to retain water. Grass that need more water may be unable to perform well here. Other factors can also include how salty the soil is, the pH level of the soil, etc. You may need to call on an expert to help you evaluate the nature of the soil and recommend the kind of grass that will perform well. Bahia is a tough turfgrass that performs well in the south where the heat and humidity are much. The rough texture of Bahia makes it possible for the grass to survive where foot traffic is heavy. Bermuda is known for its aggressive growth habit. Bermuda is drought-tolerant and wear-resistant. It also has excellent resistance to weed. When Bermuda is Overseeded with rye, they develop into a rich green lawn during the winter season. Bluegrass is known to perform well in the cooler northern zone. Under normal growing conditions, bluegrass produces a very colorful lawn with exceptional texture. However, availability of sunlight, the supply of water, and the nature of the soil will determine how well bluegrass will perform. Centipede is another tough, low-growing turfgrass that requires low maintenance. Centipede performs excellently on acidic soil. Its rougher texture makes the grass highly resistant to pest and weed. The Fescue can survive cold winters. They are tolerant to heat, shade, drought, and wear. In addition, fescue also responds well to a regular aerating and fertilizing routine. Perennial ryegrass is known to germinate quickly. It is also highly resistant to high foot traffic. Ryegrass performs well during the cool season. St. Augustine is one of the main choices for regions with warm climates. Asides that, St. Augustine also performs well on sandy soil. The blue-green color of the grass can last into the fall season. Zoysia performs excellently in a sunny, warm, and well-drained lawn. However, Zoysia requires high maintenance, as it requires more cares compared to other turfgrasses. Nevertheless, if you can properly take care of the grass, you can expect a lush, luxurious lawn.